We are reckoned amongst the trusted manufacturers of holographic laminates. 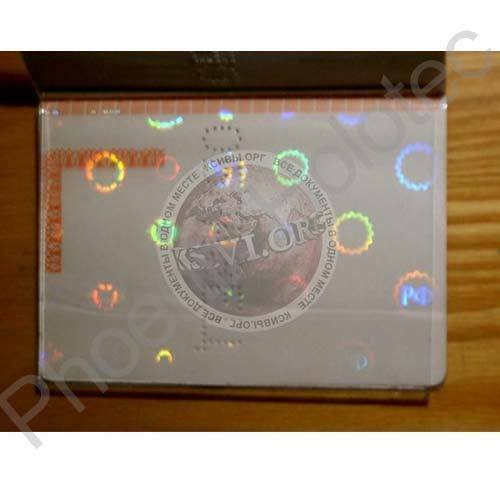 Holographic Laminates are made for ID Cards protection against fake ID cards and cheap Identifications. Transparent holograms and Laminates are indeed transparent and do not abstract the image on ID cards and you can see its Hologram image. Instead of the Normal Laminates on the ID cards and Documents, Our Holographic Transparent Overlays can be used. They not only add security but also make the document/Card attractive. We can also develop Customized Transparent Holographic solutions on PVC, BOPP, Polyester, Etc., As per the clients requirement.